This Ghostcircle DVD based in Holland, explores the extremely haunted house of famous Dutch TV Star Johan Vlemmix. Johan bought the house when it was put up for sale by the previous owner, after his wife decided that she could not live there because of the constant paranormal activity going on. 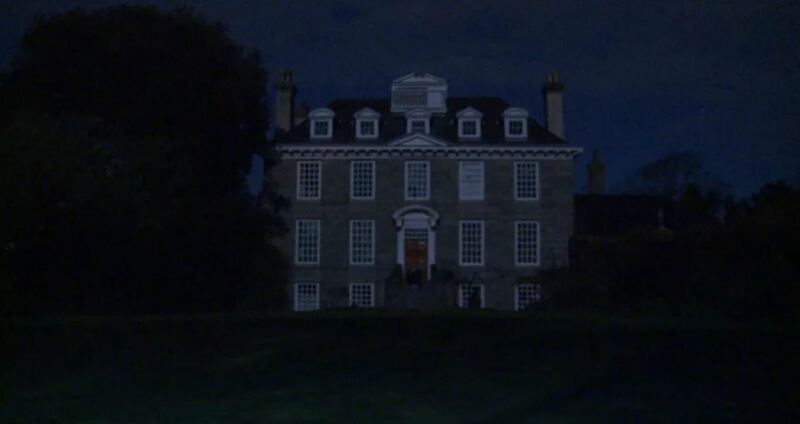 Johan bought the house for his TV station to televise a running ghost programme on his 24 hour TV channel. From the day he went to look at the house he had a series of accidents and misfortunes, including a car accident on the way, missing map pages, and a GPS failure. Undeterred by the almost prophetic warnings not to buy the house, Johan bought it and subsequently he had a relationship breakup, loss of money, a business failure, and health problems including hospitalisation for some accidents. Psychic Medium Patrick McNamara investigates the house with Johan and Andrea describing what he gets clairvoyantly from the dozens of presences including Nazi officers, a woman abuser, several hangings and murders in the house. 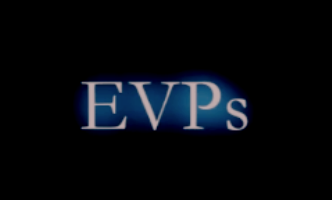 During filming amazing EVP’s and knocks are captured during the conversations of the paranormal incidents, including a singing voice. There is an interview with Johan about the history of the house while Patrick picks up clairvoyant information for him.